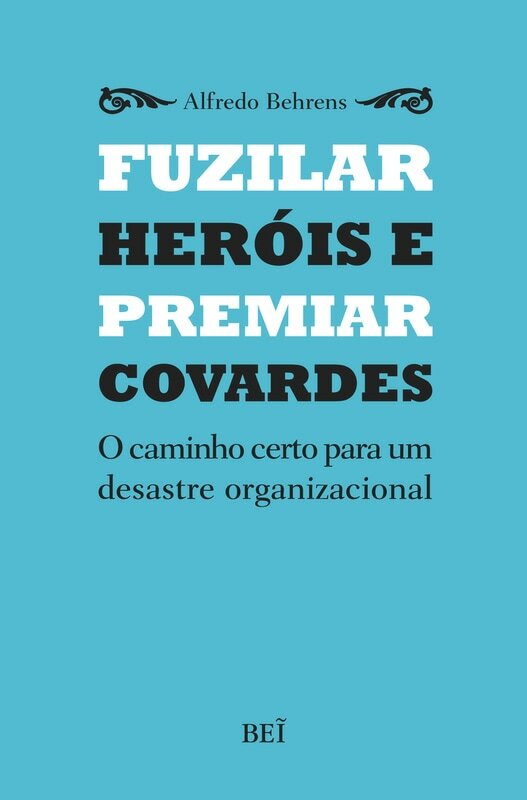 Fuzilar Herois... was updated and published in English by Anthem Press in December 2017 as Gaucho Dialogues on Leadership and Management. ​From Richard House's forward: "But Alfredo Behrens’ timely book must surely represent a new landmark in this ever-growing dialectical genre of ‘Socratic variations.’ His mission is to advance our cultural understanding of Latin America and the home-baked spirit of its business and political leadership models, by means of the imaginary dialogues of two fictional heroes from the pampas. They’re cowboys who in these parts are named Gauchos. 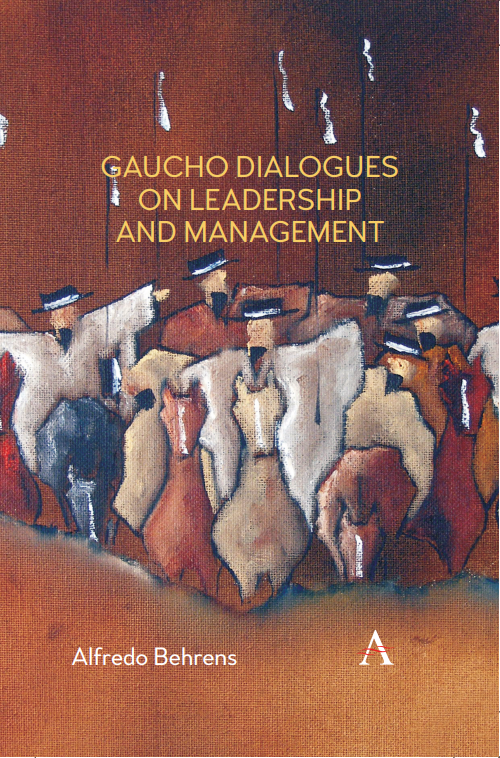 If you want name their style, you might call it “magical realism meets management theory.” Yet The Gaucho Dialogues is more than a study of organisational behaviour, seen through a latino lens. It hitches a ride on literature and history too. "Bravo to Behrens for successfully tackling an enormous topic and writing an interesting and provocative book. ... The book reflects its Latin American roots and illustrates Behren’s point about cultural differences. 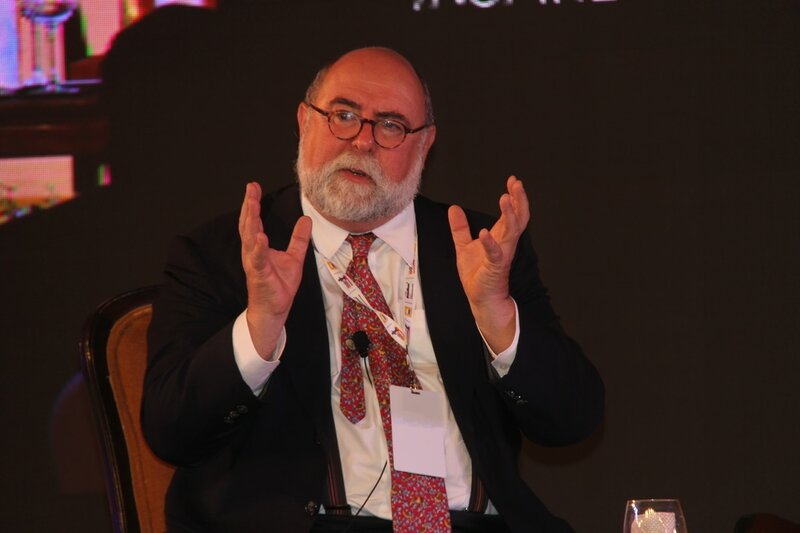 His multidisciplinary approach is a reminder that Latin American business people are generally more broadly educated and may find US business people too narrow in their interests.... Even if readers do not accept every argument or agree with his basic premise, Behren’s work is thought-provoking and provides a window into the worldview and thinking of an erudite Brazilian scholar." 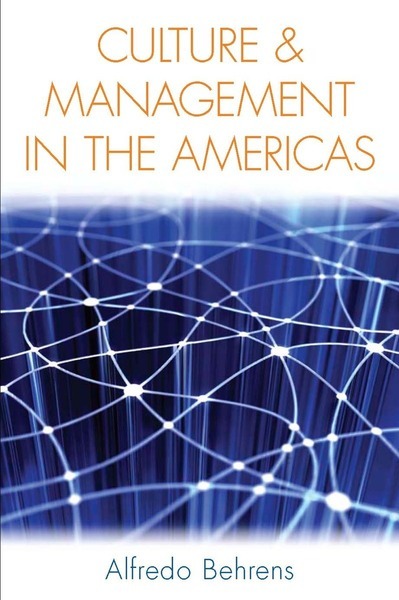 This book is a finalist with the ILBA Best Latino Management Book, 2018. Militia leaders, as business leaders, provide the “vision thing,” seek high performance, and secure logistics, as any successful business organization wishes to do; except that in militia-like organizations people are recruited more for affinity than for dexterity. Affinities, like those bindiILBA ng clans, nurture loyalty and foster higher pursuits differently from organizations composed of autonomous self-gratifying individuals with calendar-based performance appraisals. When people more fitting to militia-like organizations are managed in the predominant North American style, they respond with lifeless foot-dragging, as the author suggests prevails at subsidiaries of multinationals in developing countries. Those subsidiaries the author calls saladeros in a direct reference to beef-jerking companies, where in the process of salting beef workers salted themselves out of life. Da entrevista de Nelson Blecher: "A cultura administrativa e de liderança que prevalece no país hoje não está em sintonia com a dos brasileiros e latinos. Foi importada dos EUA. Como era antes? Fui investigar as insurreições populares do século XIX na América Latina. As colunas ou milícias tinham um líder que comunicava a visão, avaliava o desempenho, punia ou promovia e assegurava a logística. São funções típicas de uma organização empresarial. Havia laços de lealdade entre os milicianos, recrutados geograficamente. Esses laços se forjam no convívio, sinalizam em quem confiar e até que ponto. Isso galvaniza as equipes, tornando-as coesas e eficazes."